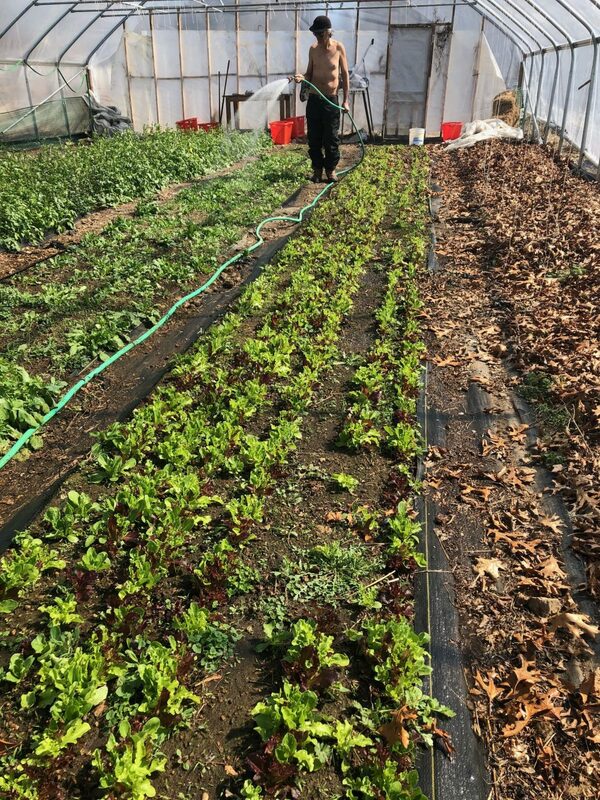 We will have fresh arugula, lettuce mix, and spinach; dried herbs; storage crops like potatoes, carrots, beets, and onions from Zephyr Farm and Scratch Farm; and, as always, eggs from Pak Express Farm. Volunteers needed! 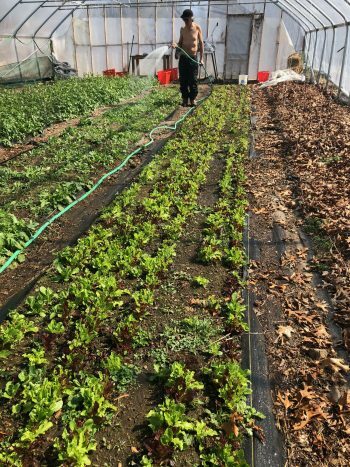 We’re looking for a few folks to help re-plastic one of the greenhouses, within the next 3 weeks. We’re not sure yet when the work day will be—it depends largely on the weather—so if you’re interested in helping out, please call Christina at 781-603-4894 and let her know when you might be available! *We’re getting ready for the summer market season. The Pawtucket market ends on April 28. Save the date: The following Saturday, May 5, is the first Pawtuxet Village Farmers Market of the season. Also, Sanctuary Herbs of Providence will be selling at the Aquidneck Growers Market this summer. We hope to see you there! 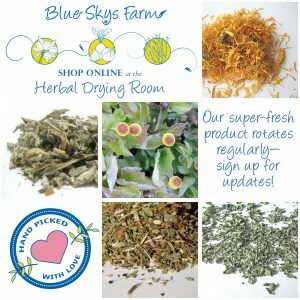 There’s still some spots left in Blue Skys Blooms, our flower CSA! We now have an online ordering form for your convenience. The flower CSA start in June, when the peonies bloom. Click here for information and pricing, and as always, feel free to call Christina with questions: 781-603-4894.